I have GOOD NEWS! 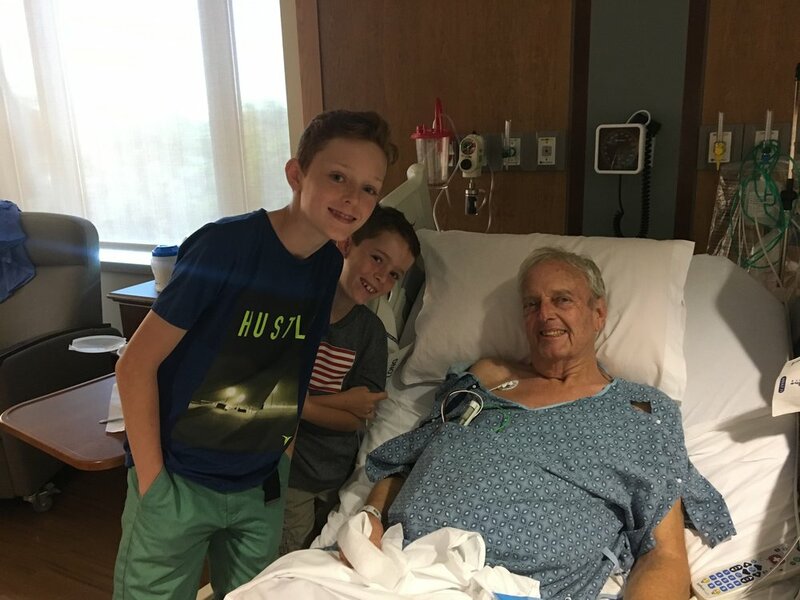 My Dad has been in the hospital since Monday, August 21. 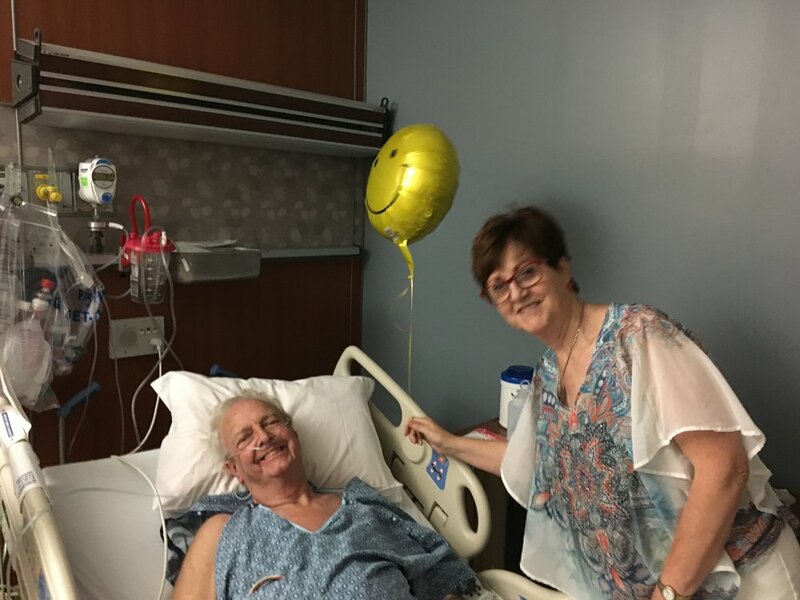 He had colorectal surgery on Friday, August 25th and his recovery wasn't going as well as we hoped. Yesterday there was talk of more surgery and other not so great options due to his progress. I was feeling so sad and angry for him. With every visit and day that passed when there wasn't any change, it got harder to believe good news was coming. I wanted to help him but there was nothing I could do, except PRAY. So I did. I prayed A LOT. I had been praying, but maybe not as desperately as yesterday. This morning I got a text from my Dad at 5 a.m. He had made progress last night and the doctors were feeling much more optimistic. His healing is still going to take a lot of time and he doesn't have a date yet on when he can go home, but this was the first good news he had shared in almost two weeks. Today I am embracing good news. I am looking for it everywhere and saying thank you OUT LOUD, all day. THANK YOU!